i am Adam (Dubber) from daily driven dubz. some of you might know me as that guy who the D3 guys call mongo. nice to meet ya adam-- nice bug!! haha i already have a azbaja sticker on my car too! I too am 6' 4" 225 lbs. How do you fit in a bug? I am looking at getting one and wonder how comfortable they are for guys our size. Welcome aboard boss! That is a sweet looking bug! 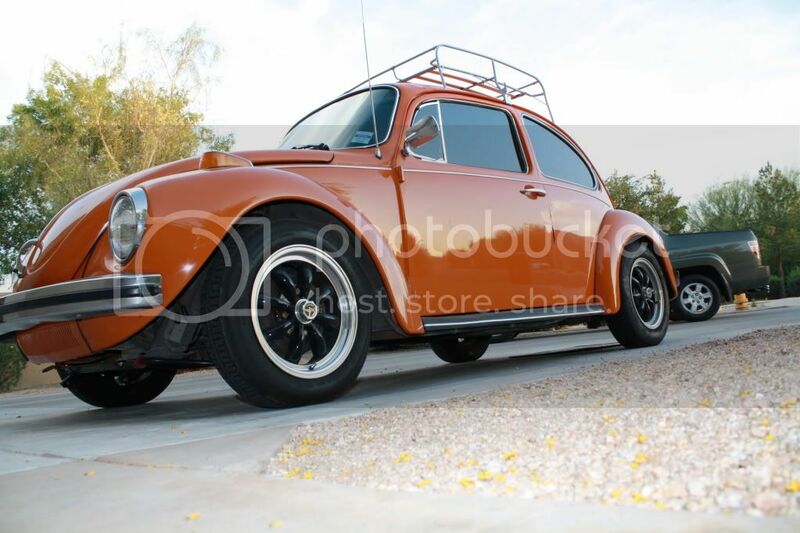 Really makes me want a street bug to go with my baja! He can't come out. He lives in Ohio. Always good to run into another Adam, especially one with an affinity to VW's. i love the car man...looks sweet!!! i have a 71 super that originally was the same color...do you possibly know where i can get that color mixed or know of the code or name that is used to referance it with paint stores??? i want to bring it back to life but needs to look pretty first. Projects and Builds What's your Daily Driver/ Tow rig? 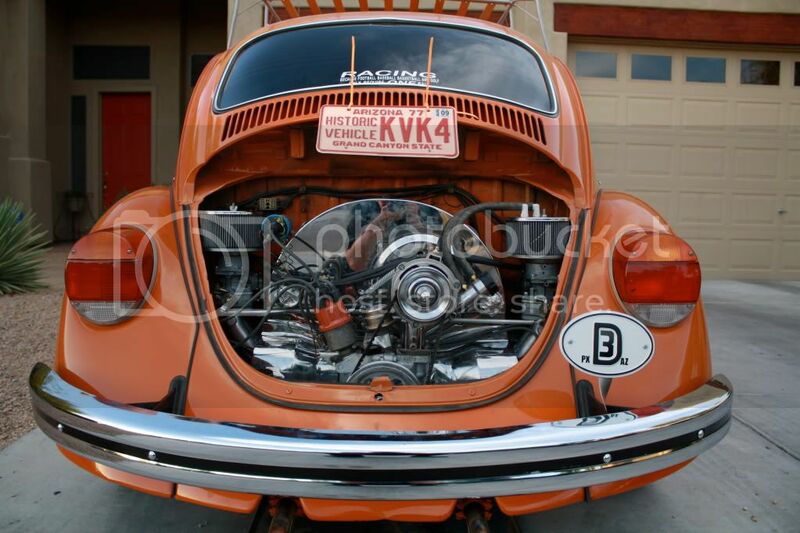 VW Volkswagen & Baja Bug General Discussion good daily driver? 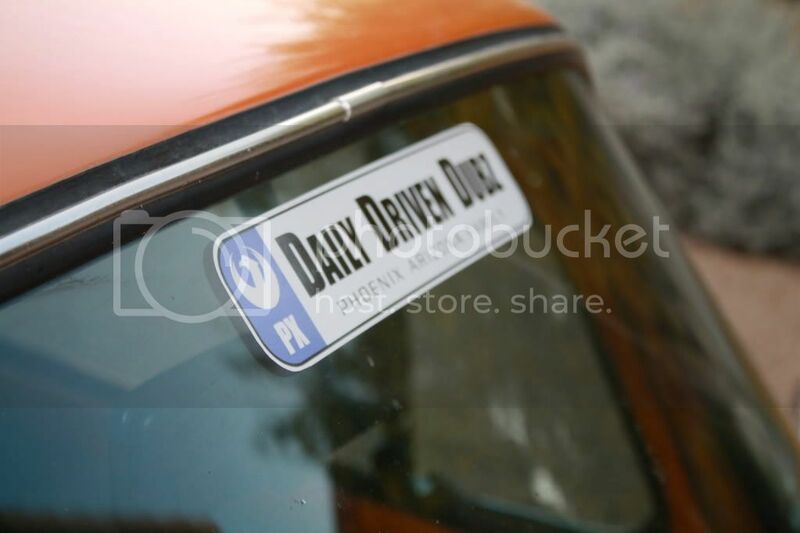 [ Go to page: 1,	2	] 21 driftmonkeyok 20860 Re: good daily driver?